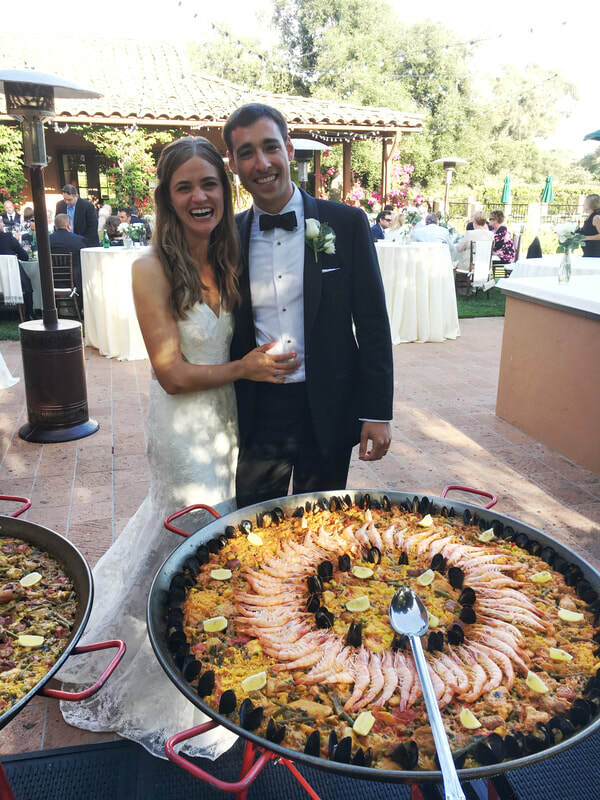 The most important day of your love life should be celebrated with a caterer who has spent many days of his own life doing what he loves: making traditional Spanish paella just like his mom did. When we cater your wedding, we are your partners, the people who care just as much about your Big Day as you. We come prepared with energetic and professional servers who simultaneously help ease your mind, feed you and your guests, and promote a fun, positive atmosphere. We want to help making your day memorable and unique, and we're excited to celebrate it with you! We offer Tastings for Wedding Couples at any location preferred, available and commonly agreed on. 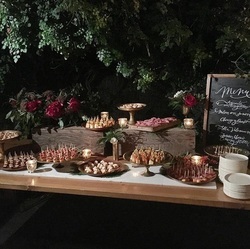 A Tasting fee of $275 is required and will be credited to the deposit payment if and when you choose SB Paella Catering as your food provider. If not, the Tasting fee is non-refundable. All Tastings are private and exclusive. It includes 1 Paella (cooked from scratch), 4 appetizers and 1 Salad. The total count of participants in a Taste is not to exceed 6 adults. Copyright © GOT PAELLA | All rights Reserved.